His reign as the Batman was short, but not forgotten. 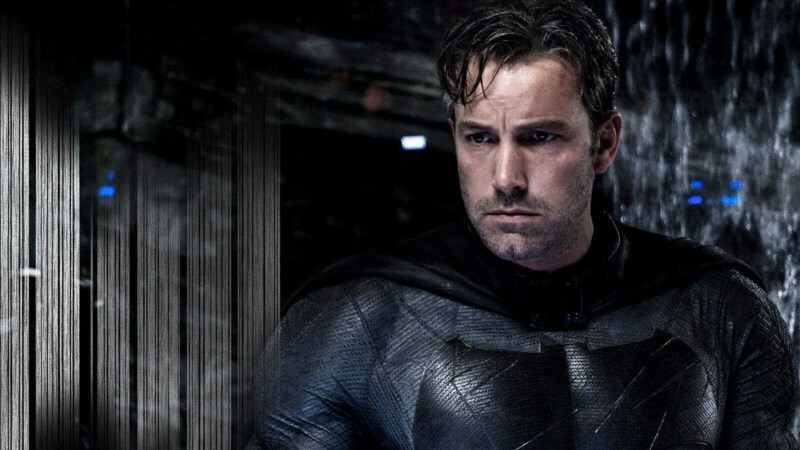 As was revealed last month, Matt Reeves’ The Batman is to go on without Ben Affleck, since it features a younger Batman. However, the question still remained whether the Gone Girl actor would be leaving the role for good. Well, if his interview with Jimmy Kimmel is any indication, the answer is a solid ‘yes’. Affleck appeared on Jimmy Kimmel Live! this past Thursday, promoting his Netflix movie Triple Frontier. But given the recent rumors, Kimmel couldn’t help but ask the 46-year-old actor if he was done with his iconic role. In response, Affleck referenced the work he initially did on The Batman. Thus, that is why we have Matt Reeves taking the directing job on The Batman. Initial reports had Affleck direct and write the film, which would’ve featured prominent DC mercenary Deathstroke as an antagonist. But the time went by, and Affleck’s filmmaking role became considerably more diminished. Now, it appears he has no involvement in The Batman at all. But Kimmel wasn’t about to let Affleck go without celebrating his time as Batman. So, he brought out his sidekick, Guillermo Rodriguez (dressed as Robin!) who presented Batfleck’s cape and cowl one more time. On the back of the cape was a large number 12, belonging to quarterback Tom Brady of the New England Patriots. Affleck, of course, is a dedicated New England Patriots fan and even joked that it was on there throughout the films and that the crew had to digitally remove it! 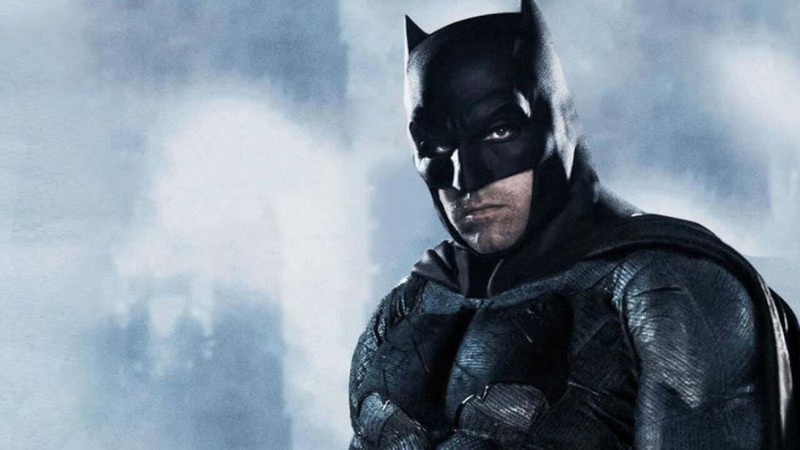 Are you sad to see Ben Affleck’s Batman go? How did you think he did as the Caped Crusader? Let us know your thoughts in the comments below.